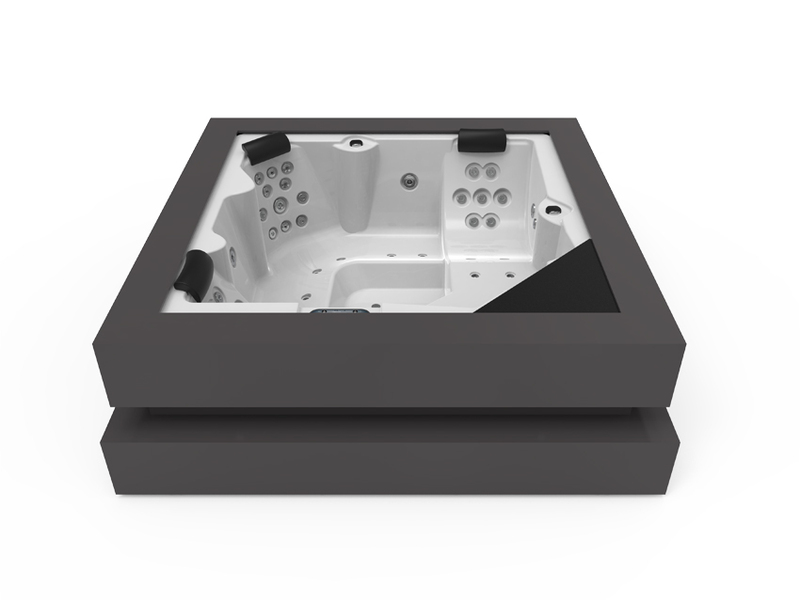 The Spa Cube Ergo is the crown jewel of design and ergonomics when it comes to hot tubs for private use. The total exclusivity of the Spa Cube includes maximum ergonomic benefits, the result of meticulous research and the most health friendly design on the market. It therefore provides the perfect balance: top features, unbeatable ergonomics, enormous versatility and cutting-edge design. 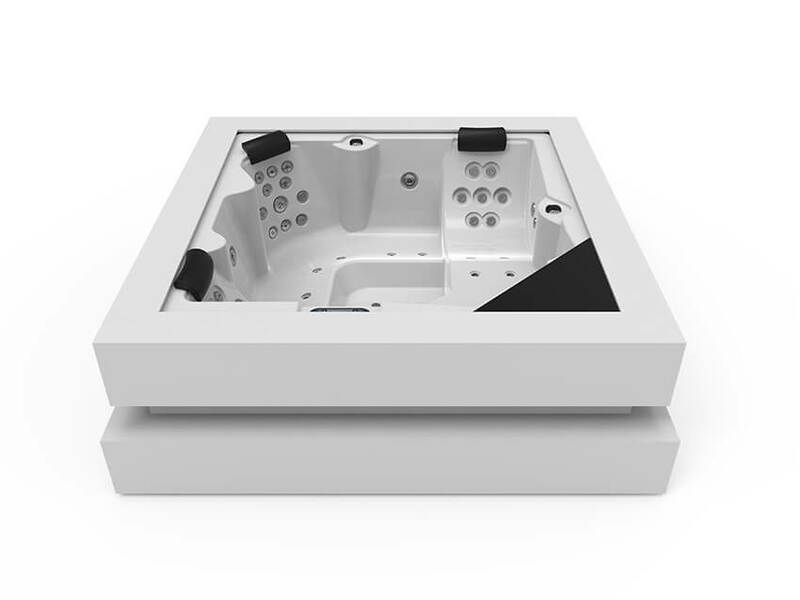 It is an incredibly elegant hot tub with a hydromassage circuit designed to provide all the benefits of a full and effective treatment, with programmes and sequences for every situation. Meanwhile, the wide range of finishes for the cabinet (solid, surface, graphite, walnut and thunder) means it will beautifully complement any space. In fact, the Spa Cube Ergo was designed with aesthetics in mind and will radically personalise your home, terrace, garden, or swimming pool area. Everything changes with the arrival of the Cube Ergo. Starting with you. Sharing a hot tub connects us and brings us closer. In this intimate atmosphere, it is essential for everything to be under control, which is why Cube Ergo has the built-in Balboa system to control all filtration, temperature and massage level functions. 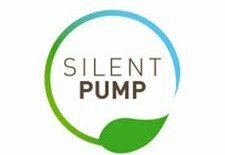 It has a cartridge filter and Ultraviolet Treatment, the advanced disinfection system that uses a ultraviolet (UV) light to guarantee the water stays clean and fresh, reducing disinfectant use by 80% and protecting the environment. In short, Cube Ergo is the hot tub for design lovers seeking a holistic relationship between health, comfort and emotions.